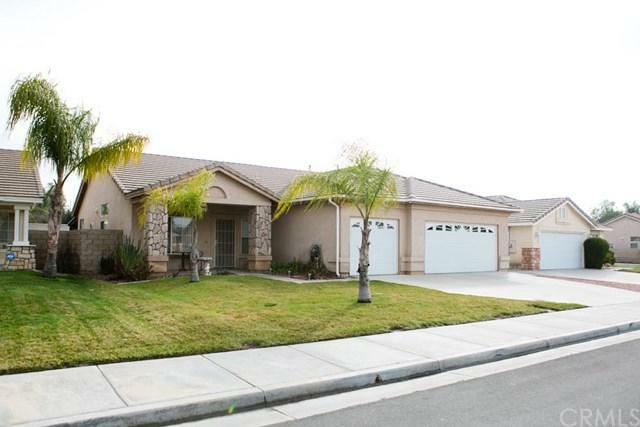 35826 Glissant Drive, Winchester, CA 92596 (#300968391) :: Ascent Real Estate, Inc.
BACK ON THE MARKET!!! Beautiful Pool Home!!! 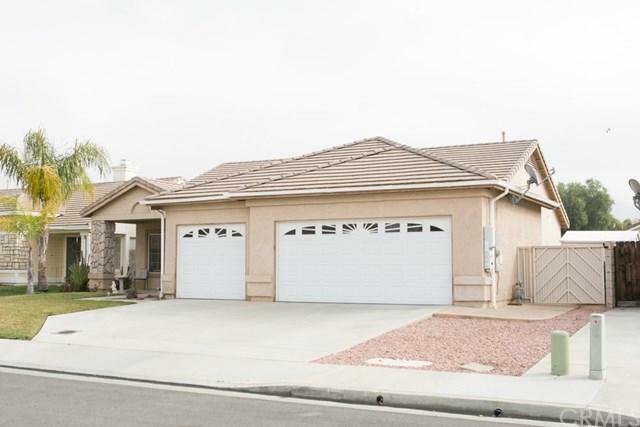 4 Bedroom, 2 Bath, 3 Car garage and cul-de-sac located in the French Valley III community. Home has Solar System, New laminate flooring, carpet, and paint throughout home. Kitchen features a large island with room for bar stools. Stainless steel dishwasher and microwave. Kitchen has glass entry to backyard area. Family room is wired for surround sound. The master bedroom has a sliding door to the backyard. The pool features a dark bottom pool running on a salt BACK ON THE MARKET!!! Beautiful Pool Home!!! 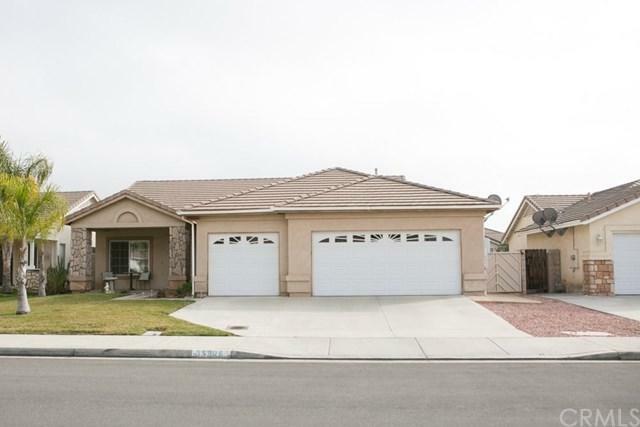 4 Bedroom, 2 Bath, 3 Car garage and cul-de-sac located in the French Valley III community. Home has Solar System, New laminate flooring, carpet, and paint throughout home. Kitchen features a large island with room for bar stools. Stainless steel dishwasher and microwave. Kitchen has glass entry to backyard area. Family room is wired for surround sound. The master bedroom has a sliding door to the backyard. The pool features a dark bottom pool running on a salt system. Concrete throughout backyard with custom tile patio area with gas/water hookups ready for built in BBQ area. There is also a large wood patio cover. Custom built fire-pit with gas key. There's even a horseshoe pit and a Large Storage Shed which stays with home! Located in beautiful and serene French Valley (Winchester), this home close to schools, shopping, and freeway. Listing provided courtesy of Eugene Colt Real Estate. Listing information © 2019 San Diego MLS, Inc.